We acquired the land for the park from a local landowner and proceeded with a series of commercial developments over several years. This included industrial and leisure units as well as remediating the former tip on which was built a 70,000 sq ft bulky goods retail park. 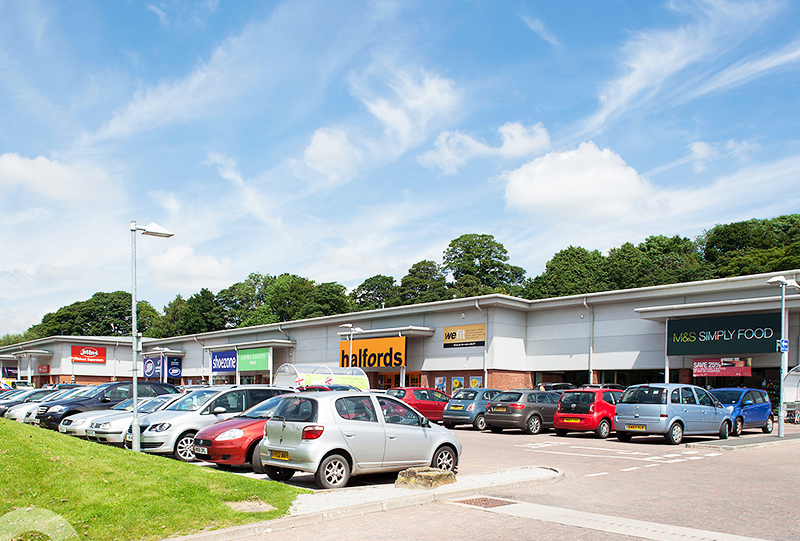 We subsequently obtained planning for open A1 use and then did a deal to replace a unit which had been occupied by Focus DIY with M&S Simply Food. Following this we took advantage of the strength of the retail market at the time and sold the site to Metric Properties. We have retained land in the area which has potential for future development.